Style. Class. Elegance. Cool. 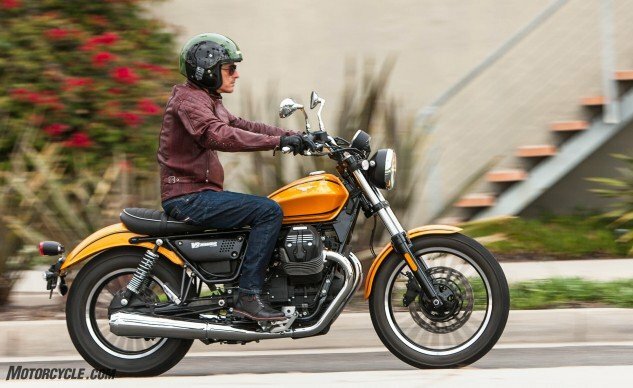 All perfect descriptors for the Moto Guzzi V9 Roamer.